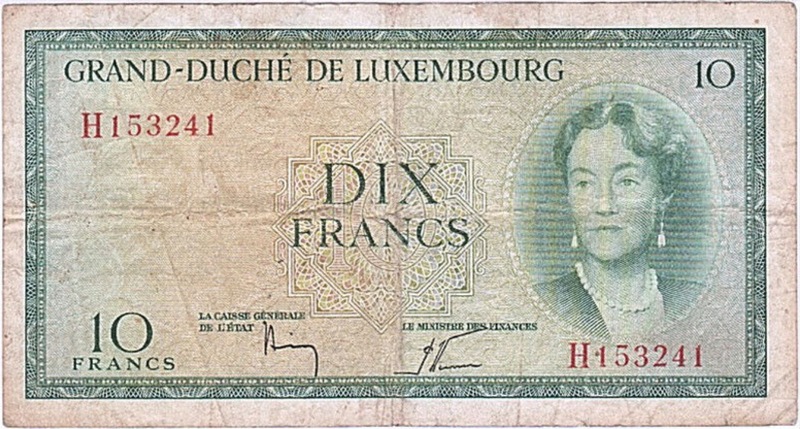 The Grand-Duché de Luxembourg issued Luxembourgish Franc banknotes in 4 different denominations, including this 20 Luxembourg Francs banknote 1966. They are part of the Luxembourgish Franc demonetized banknotes series. 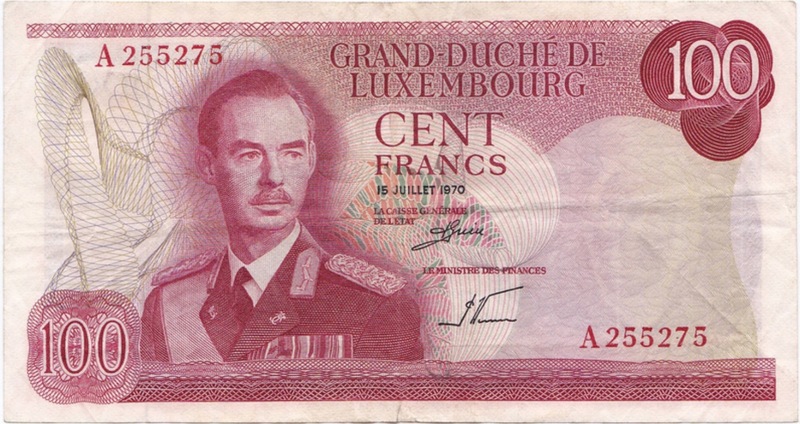 The Grand-Duché de Luxembourg started issuing these 20 Luxembourgish Franc banknotes in 1961. They were withdrawn from circulation in 1984. On the banknote of 20 Luxembourg Francs is a view on the River Moselle with dam. 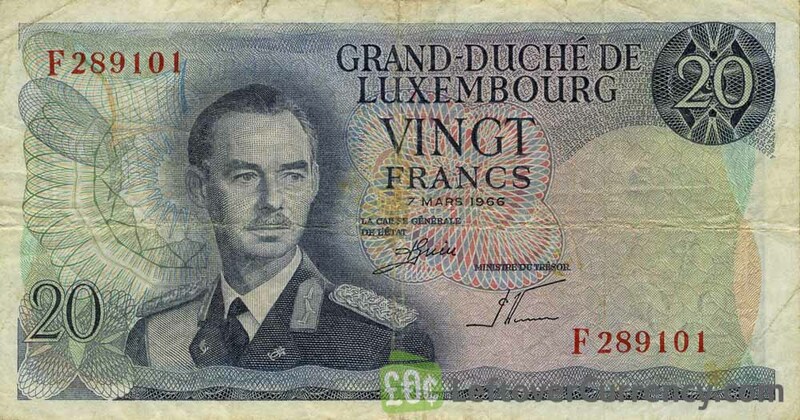 The front side of the Vingt Francs banknote has a portrait of Jean, the Luxembourgish Grand Duke who was the head of state of Luxembourg when this banknote was introduced, in 1966. Repeat these steps for any other notes and coins you want to exchange. Complete checkout and get paid within 5 days of receiving your currencies. 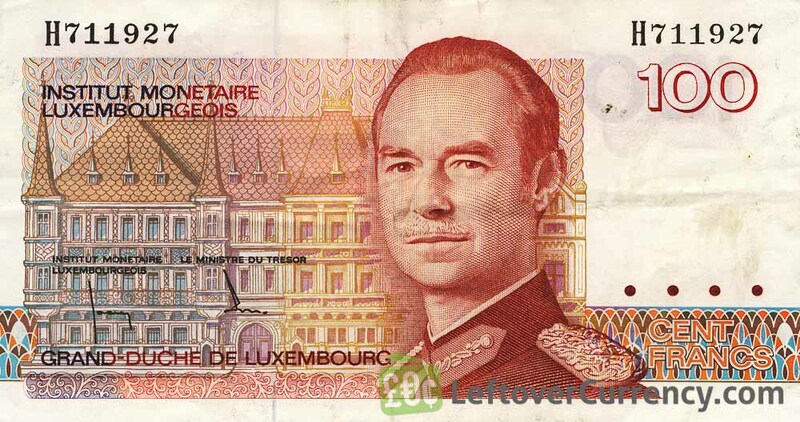 To exchange your 20 Luxembourg Francs banknote 1966 for cash: add it to your wallet now!